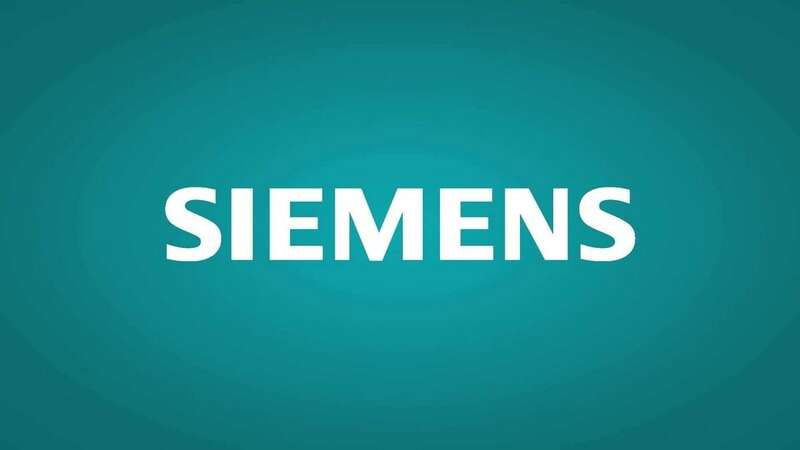 Siemens is a German conglomerate company and has its headquarters in Munich and Berlin and is the largest industrial manufacturing company in Europe with the number of branch offices located abroad. The company has Energy, Industry, Healthcare and Infrastructure & Cities as its main divisions. The medical diagnostics divisions are profitable and generate about 12% of the sale. The company and its subsidiaries employ about 3,72,000 people worldwide and in 2017 it had global revenue of around €83 billion. 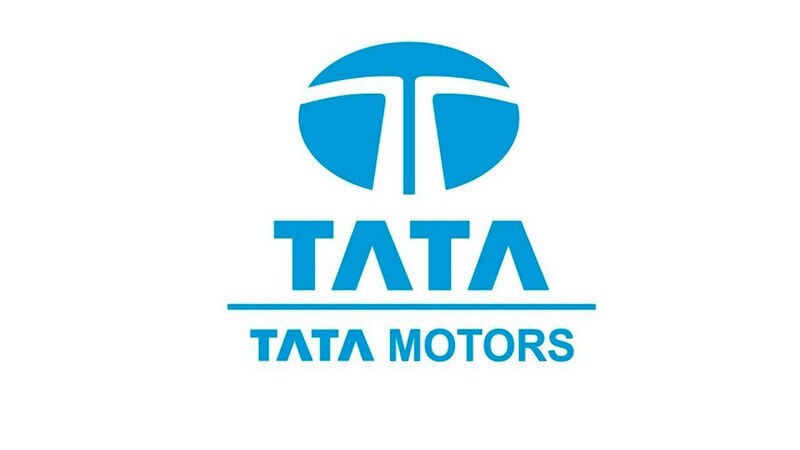 The company has its main focus on automation, digitization, and electrification and is the world’s largest producer of the energy-efficient and resource-saving technology. The company plays are the pioneering role in the industry infrastructure solutions. The company is a powerhouse with a strong worldwide presence and it contributes to the power generation, transmission, distribution, smart grid solutions and effective application in the electrification value chain. 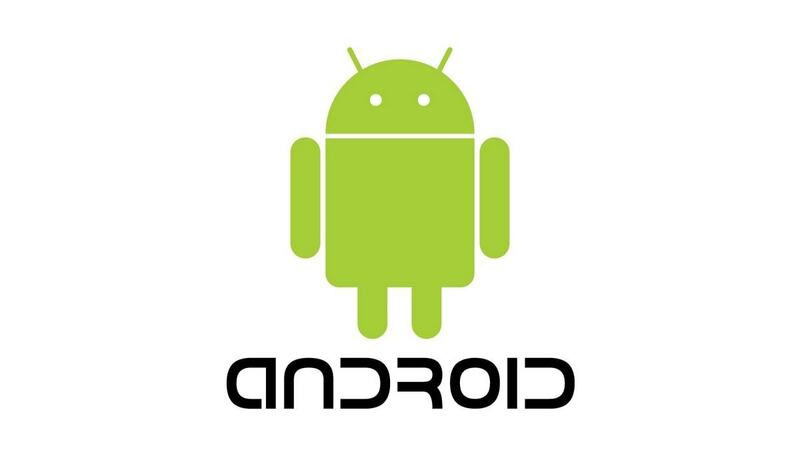 The company has 3,72,000 employees in more than 200 countries and has production and manufacturing plants worldwide. The company has office buildings, warehouses and R&D facilities in almost every region of the world. The company has a strong legacy of 170 years and has worked on new concepts and groundbreaking ideas with extremely successful business models. The company sets benchmarks and innovations are beyond mere ideas. Siemens claims to have extremely successful employees who build 34 inventions per workday resulting in 7,450 a year. This capability has helped Siemens play a leading role in a successful future. 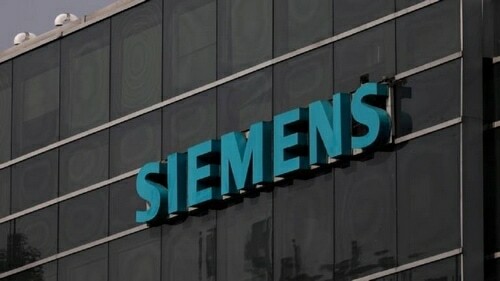 Siemens has invested around €500 million in the R&D, this has helped the organization get an edge over the competition. The company has launched a new campaign in the U.S called “Ingenuity for Life” which is to demonstrate that technology not only impacts business but also society at large. The company has invested in smart e-mobility solutions and has almost 60 % of the sites powered by 100% green energy. 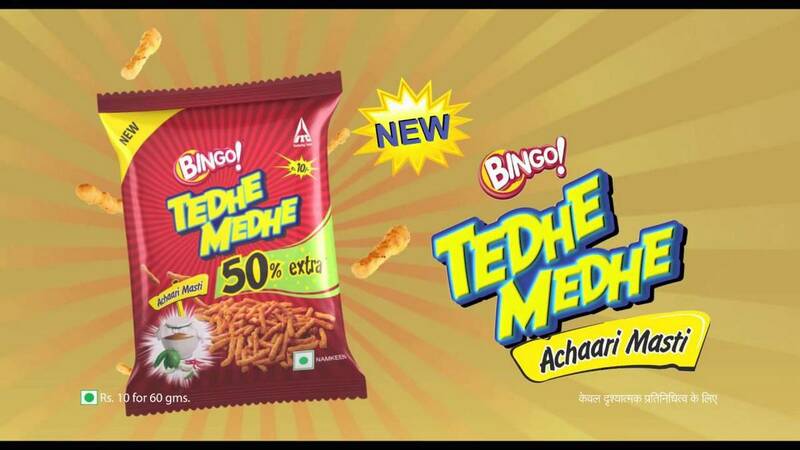 These accomplishments are hugely advertised in the branding of the company. The entrepreneurial spirit and power of invocation are strongly advertised by the company. The company has its main focuses on internal collaboration and looks at better ways in which people can work together and claims that this approach has helped the company improve the customer experience. Siemens finds examples of where excellent customer services are being provided and works on making it even better. Siemens has a dedicated customer relationship management department which has been able to achieve high levels of customer satisfaction and respectable brand equity among the potential customers. The company has not been to tackle the challenges presented by new entrants in the market and in the niche categories have lost small market share. Siemens has built an internal feedback mechanism from the sales team to counter these challenges. Competitors like General Electric (GE) has plugged into the industrial equipment business and is also a major healthcare provider. ABB is also another competitor of Siemens which has facilities in around 100 countries. ABB’s “ABB Ability” digital solutions are providing ground-breaking solutions to consumers. Schneider Electric is also one of the competitor of Siemens which holds number 1 position in grid automation, critical power and cooling of data centers. General Electric, however, is considered to be the main competitor of Siemens. 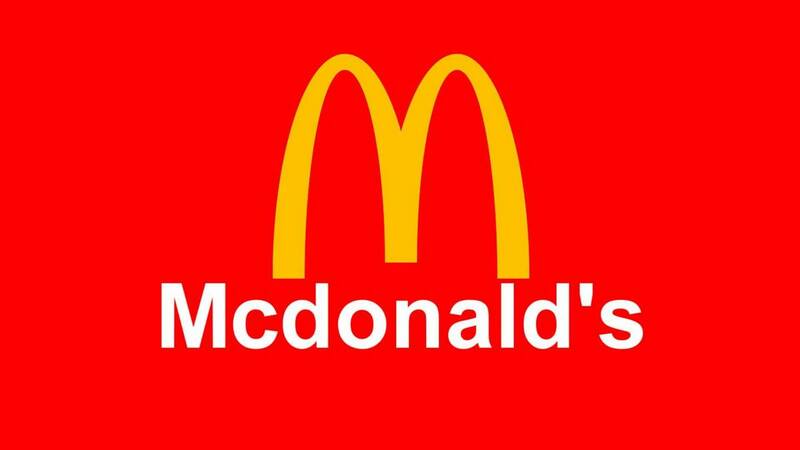 The company has to pay $1.6 billion to European and American companies to settle charges regarding that it has been routinely using bribes and slush funds to get public contracts around the world. The company pleaded guilty of using corrupt practices in foreign business dealings, Siemens also had to settle cases related to probes to whether bribes were used to get contracts. Allegations like this have negatively affected the brand image of Siemens. The company has extremely good performance in the new markets and has built expertise at entering new markets and being successful. This strategy of investing in newer markets has helped Siemens build new revenue stream and diversify the cyclic risks in the markets. The company believes that the emerging markets are the growth engines of the global economy. Siemens has not only driven growth in countries like Brazil, India, and Russia but also South Africa, Thailand, Vietnam, and Thailand. Digitization has helped the company provide opportunities for Siemens to create differentiated pricing strategy which will help the company maintain loyal customers with great service and lure new customers. Siemens has gained new customers through the online channel and has invested vast sum into the online platforms. 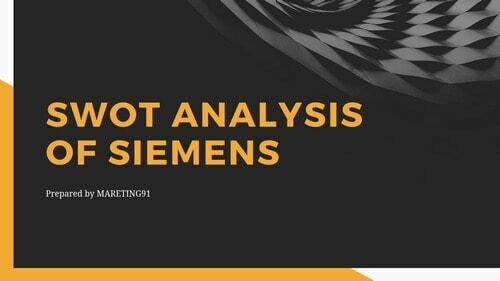 Siemens has bundled all technologies required for data-driven services in Analytics which has proven capabilities in various streams. As the new digital business models strategized by the company become more powerful, it will help the company become a truly digital company. 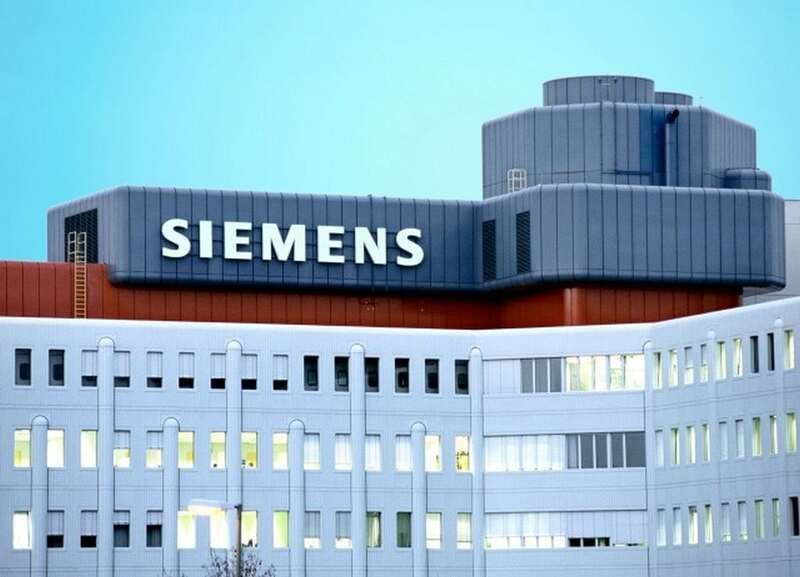 Siemens is a global company and has to face different liability laws in different countries, it also is exposed to the various currency fluctuations due to the volatile political climate in the number of markets. Due to recent hikes in the fuel prices, the company’s profit fell 25 percent. Siemens seeks to reduce costs by €1 billion and has claimed that it may have to cut jobs for it especially from the poor performing divisions. The economic fluctuations play the major role in affecting the profit of the company.